The designer will show during CFDA’s NYFW: Men’s. Raf Simons is bring his eponymous label to New York. The designer is presenting his fall 2017 collection as part of the Council of Fashion Designers of America’s New York Fashion Week: Men’s. The presentation is taking place Feb. 1, with the time and location yet to be revealed. 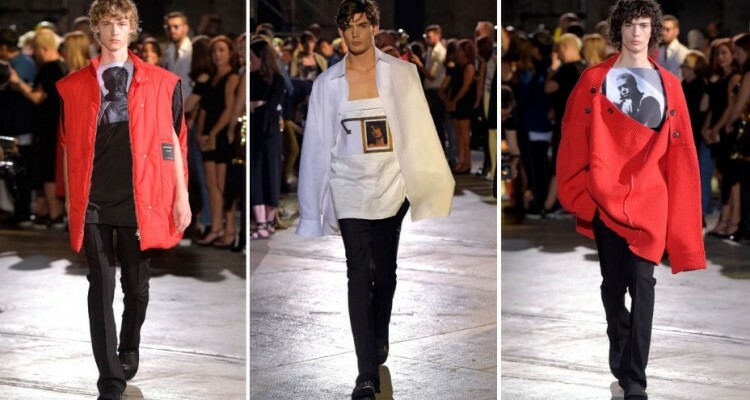 Simons showed his last collection at Pitti Uomo, an international event held in Italy that showcases men’s ready-to-wear and accessories, as well as new fashion projects. Since launching his namesake brand in 1995, Simons’ streetwear designs have been known to blend athletic details with futuristic prints and deconstructed silhouettes. It’s no wonder his creations have become a favorite among fashion die-hards including Rihanna, ASAP Rocky, Kanye West, Juicy J and Wale. Perhaps some of them will even be seated in the front row? The timing for Simons to present in the Big Apple makes sense, as he’s relocated to New York for his recent appointment as the chief creative officer of Calvin Klein.